Don't miss a beat, sign up for BTown NotifyMe to receive the latest updates on what's happening in Burlington. 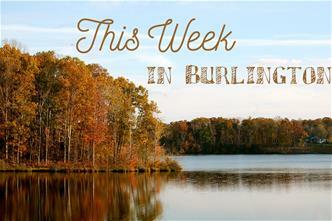 You can choose from several tailored lists, including a bi-weekly newsletter, This Week in Burlington. Choose what information you wish to receive and how you would like to receive them. Choose from an e-mail, text or phone call.